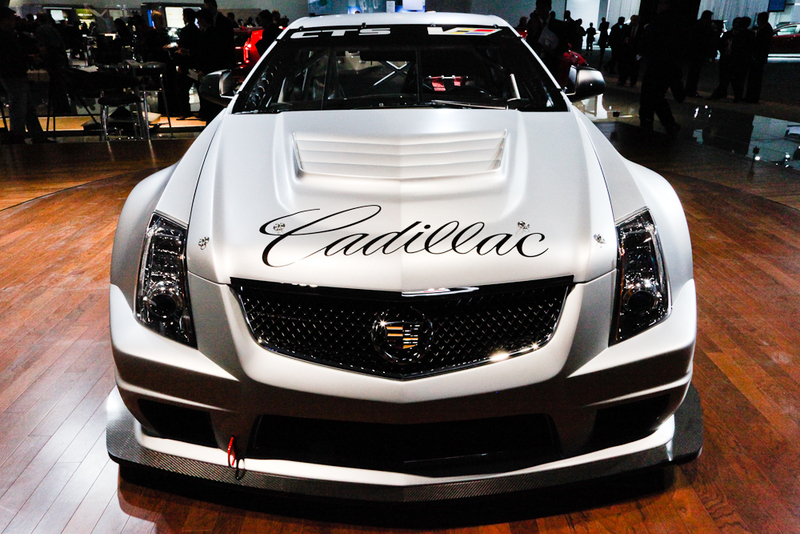 Cadillac managed to outsell luxury brand kingpins Mercedes-Benz and Lexus for February 2011 in the U.S. market — with half the lineup variety offered by its rivals. This is the first time Caddy has managed to trump its rivals since June 2005. But let’s face it, the $4,878 average in incentives were probably the reason the Wreath and Crest did so well. Hopefully that move didn’t cut too deep into the profit margins. According to Bloomberg, GM’s evolving luxury brand lagged only behind BMW by just 648 units. Now let’s see if Caddy can keep the momentum going and outsell the German and Japanese luxury giants for the entire year. Though with no major product introductions on the near horizon, it might be a tall order. Especially considering how much product volume dependence currently rests solely on the CTS and SRX. Here is were varients might help, the CTS is criticaly acclaimed, a LS3 for sub V, V8 power, even available with AWD for grownups in northern climes. Also why not a Tubodisel Escalade with real locking transfer case and locking axels. Varient’s could generate niche sales even tap markets no one knew existed, the parts are on the shelf and tested, be creative! Exactly! If this is good results (even with the incentives and lower prices of Caddys vs. Mercedes & Lexus), thing of what will happen when these niches are explored and catered to!